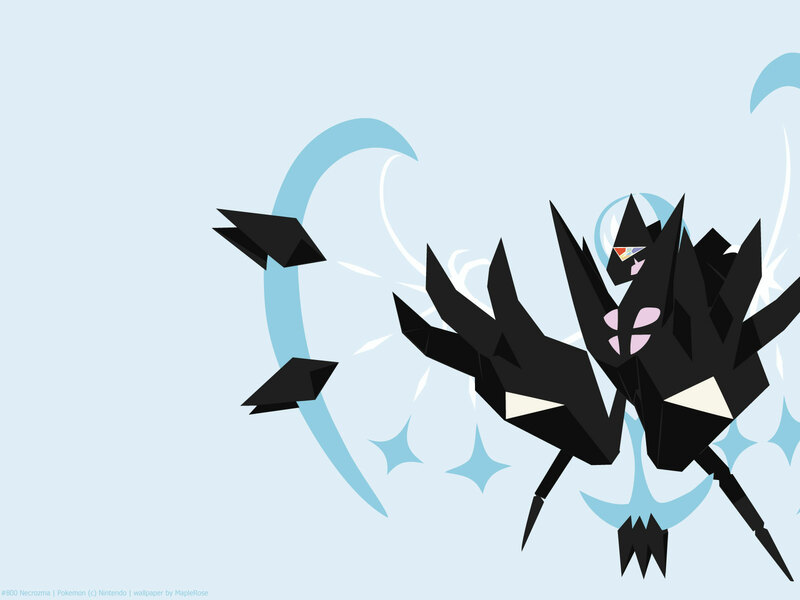 This is its form while it’s devouring the light of Lunala. It grasps foes in its giant claws and rips them apart with brute force. 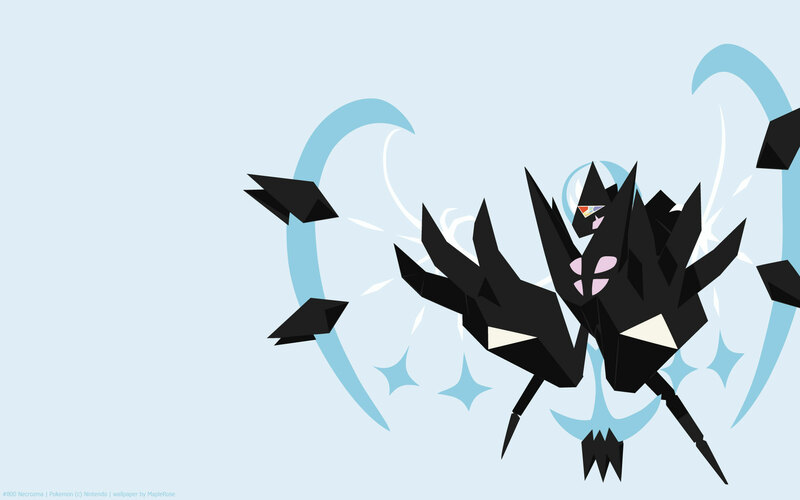 Necrozma assumes the Dawn Wings form when it takes over Lunala with the N-Lunarizer and absorbs Lunala’s light. It’s the box art legendary for Ultra Moon. It takes Lunala’s typing of Psychic/Ghost, a type combination shared only by Hoopa Confined. Before the game came out, just looking at the box art for Ultra Moon, it looks more like a Lunala form than a Necrozma form. Its stats change in this form. It gains 80 BST and the distribution changes. 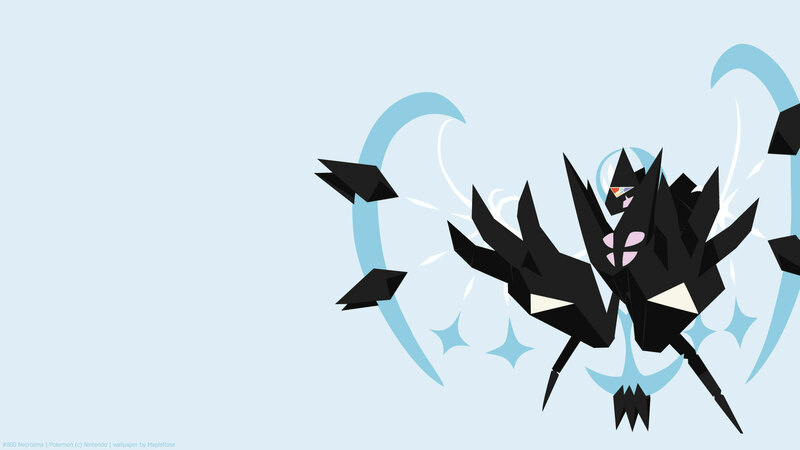 Dawn Wings form focuses on Sp Attack and Sp Def, but it’s relatively slow.